This ultra-fine, perfectly portable eyebrow pencil draws incredibly natural-looking, hair-like strokes that last for up to 12 budge-proof hours. The rich, yet blendable, colour transforms brows from shapeless to defined in mere moments, while the twist-up, non-sharpen tip and built-in spoolie brush make application utterly effortless. 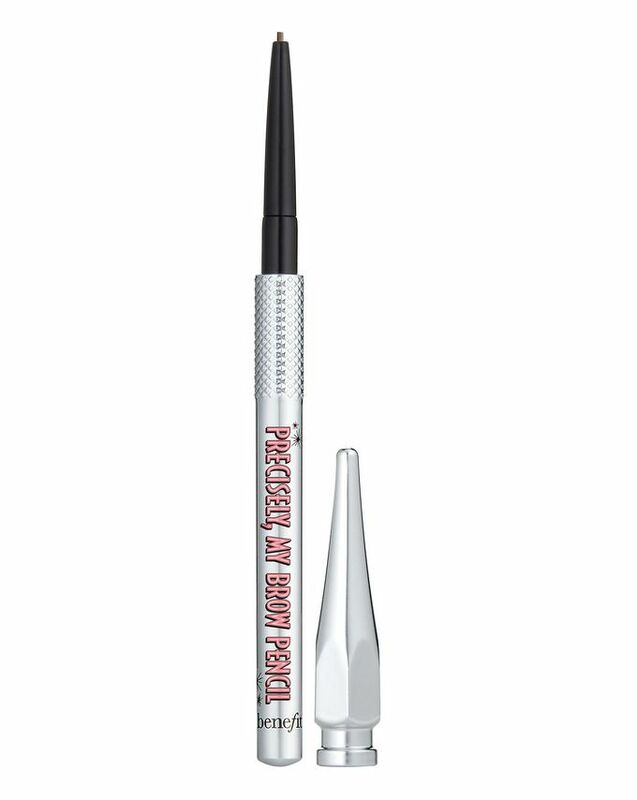 We love the minimum fuss, maximum gain of this brow tool (and so will you) so clear a space in your make up bag and pencil two brows into your morning routine – this travel-sized mini is perfect for taking with you everywhere.